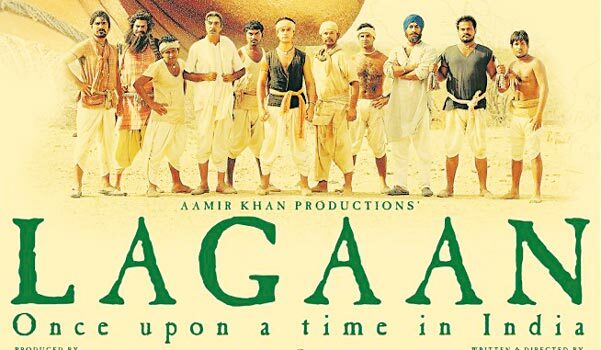 Set in 1893, when Indians used to pay a huge sum as tax to the British, Jack Russell announces that the lagaan (tax) from all villagers is to be doubled. Bhuvan (Aamir Khan), hoping to get rid of said tax, challenges them to a game of cricket. The British accept the challenge, knowing that the villagers have no clue about the game. Everyone gathers to see the game between the British and the villagers a�� who are aided by none other than Captain Russella��s sister, Elizabeth. Bhuvana��s role was first offered to Abhishek Bachchan, who turned it down. A writer approaches Indian storyteller Pi Patel (Irrfan Khan) to share his life story. 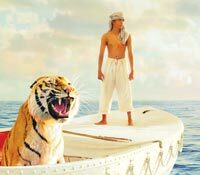 The latter talks about his life in Pondicherry, how the younger Pi (Suraj Sharma) managed to survive a disaster at sea and formed a bond with another survivor a�� Richard Parker, a Bengal Tiger. He survives in the sea for 227 days. But there are two sides to every story, which puts the writer in a quandary. Suraj Sharma never intended to audition for the film. He did it for his brother, but ended up beating more than 3,000 people to the lead role.